Thank you to everyone who took part in the Climb to Remember this year. 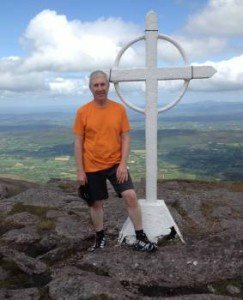 Climb to Remember took place in two locations: The Galtees (10th June) and Carrauntoohil (24th June). People laced up their boots and took on the challenge of some of Ireland’s highest peeks, in memory of a loved one. We have some great photos from the two Climbs which you can see on our Facebook page. Click here to view. 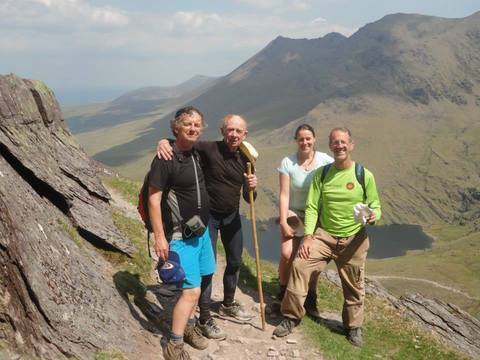 If you would like to be part of the MacGillycuddy Reeks Mountain Access Project, click here to read more about this initiative. Pop into our office on Grenville Place, opposite Corbett Tyres. You can return your funds at your local Ulster Bank using the bank giro you got with your sponsorship card when you registered.